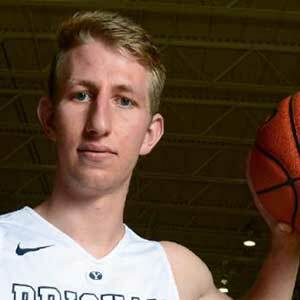 Braiden Shaw is a 6’9” power forward for the BYU cougars basketball team (Class of 2013). As a redshirt freshman he is currently averaging 1.3 points in 4.0 minutes per game. He played high school ball in Eagle, Idaho (same school as QB Tanner Mangum). His sophomore season he averaged 11 points, 8 rebounds, and 3 assists per game and was named to the Idaho All-state second-team. As a junior he averaged 14 points and 9 rebounds and was named to the all-state second-team. As a senior he averaged 15 points 11 rebounds, 4 assists, and 2 blocks. The Idaho Statesman named him second-team 5A All-southern Idaho. Shaw was rated a 3-star athlete by Rivals, Scout, and ESPN (grade 70) and was ranked the number one recruit in Idaho’s Class of 2013. While Shaw committed to BYU after his sophomore season of high school, he was still recruited by Boise State, Utah State, Utah, and Washington State. 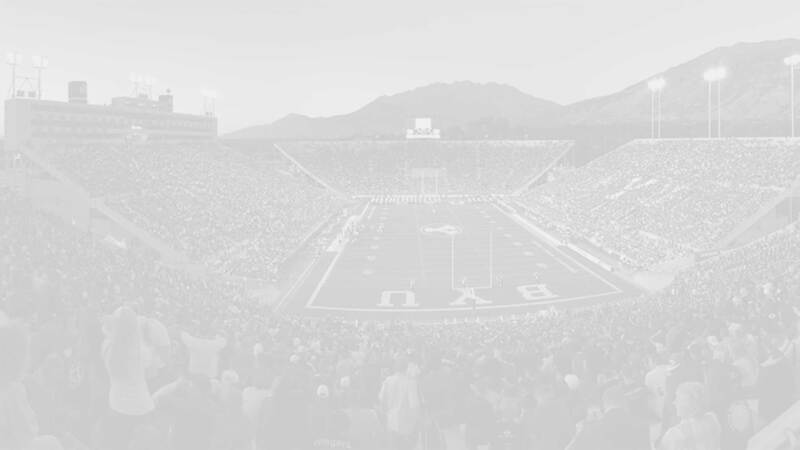 Shaw’s father played for BYU’s junior varsity squad in the 1980s and his grandfather was the dean of the athletic department at BYU. Shaw served an LDS mission to Sacramento (2013-15). Position: HT/WT: 6’9”, 210 lbs.